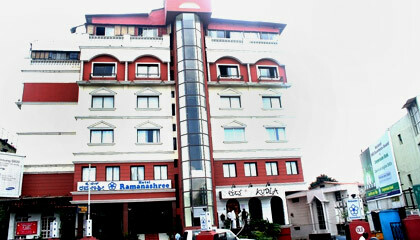 Hotel Ramanashree is located in the center of the city. 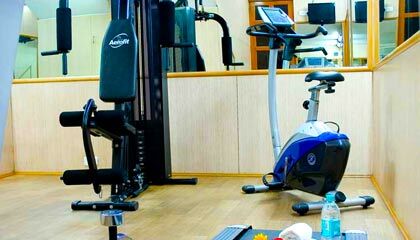 Hotel Ramanashree is one of the leading luxury business hotels of Bangalore offering premium facilities. Positioned at Richmond Circle, the hotel gives an easy access to major commercial and shopping destinations of the city. The hotel features a fine architecture with sophisticated interior decor that pleases the eyes of the discerning visitors. Offering a wide range of facilities along with warm hospitality, the hotel has become a favorite destination for all kinds of visitors. 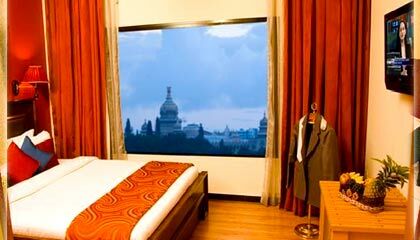 Its rooms are prepared with latest amenities to ensure the guests a pleasurable and memorable stay. 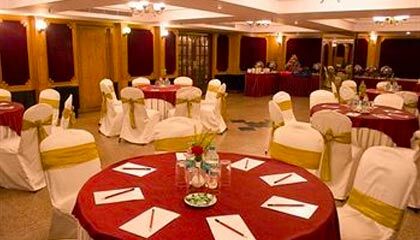 The hotel also provides skillfully adorned banquet and conference halls for organizing all kinds of events. 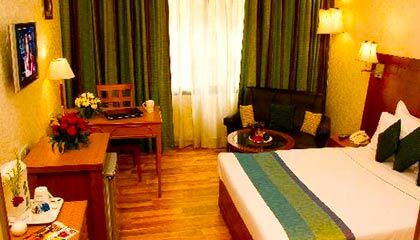 In short terms, Hotel Ramanashree Richmond Circle provides excellent accommodation for a convenient stay in Bangalore. The hotel offers 68 gracefully festooned accommodation units, including 63 Double Rooms, 4 Suites and 1 Deluxe Suite. Each unit is prepared with modern facilities required for a hassle-free stay. Legacy of Punjab: A restaurant serving variety of delectable Punjabi cuisines. 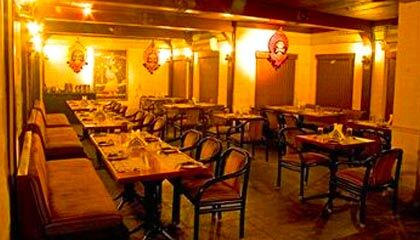 Kudla: A restaurant offering Mangalorian dishes along with tempting seafood.